Liam Napier in the NZ Herald writes that All Blacks and Crusaders’ wing Seta Tamanivalu and Chiefs’ midfielder Charlie Ngatai are set to sign lucrative deals with two separate Top 14 outfits. Ngatai had been linked to a move to Toulouse late last year, although now it appears that Lyon have won the race for his signature. 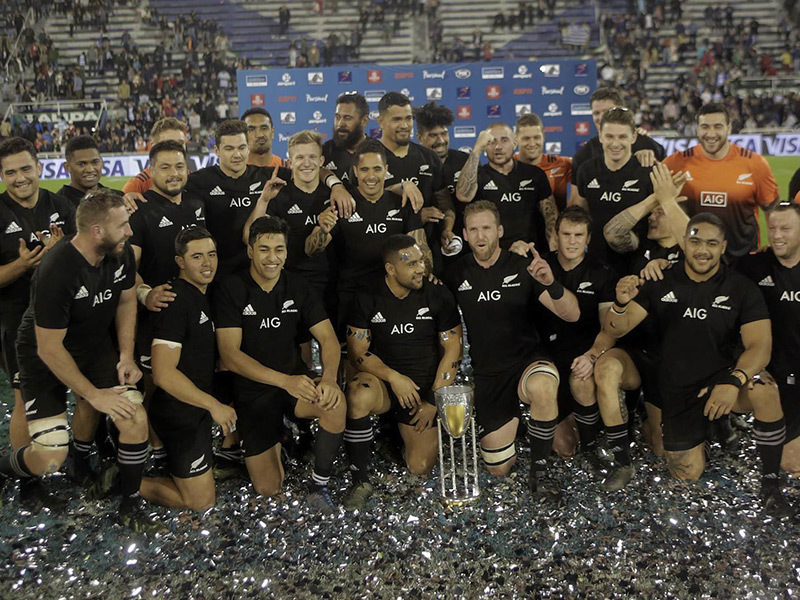 After a number of injuries Ngatai has fallen down the All Blacks midfield pecking order and it would appear the centre has given up on an outside chance of making the wider All Blacks 2019 World Cup squad. Tamanivalu, on the other hand, has been linked with a move to Bordeaux Begles, who are also favourites to capture former National Rugby League star Semi Radradra’s signature from Toulon. The 104kg winger has also fallen down the pecking order with the All Blacks in recent years, where he has amassed just three caps to date. Both would be set to earn easily in excess of €300 000 (NZ$500 000) per season in France. It is also expected that Crusaders loose forward Jordan Taufua will move to a club outside of New Zealand, be it Europe or Japan. There had been whispers that Taufua could make a shock move to Pro14 Champions the Scarlets, although it is unlikely that Wayne Pivac’s side could compete with big money deals in France or Japan. Why not go and read more of our transfer rumours now?